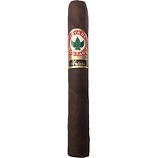 Made using the same unique blend of tobaccos as the standard Robusto, the Juliany Corojo offers a gorgeous, medium bodied yet quite richly flavoured smoke that has a touch of sweetness on the finish. 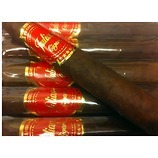 These will quite happily smoke for around 10 mins or so, so if time is your limitation, this is the one to go for. 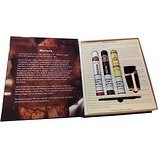 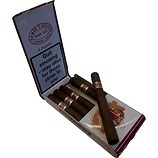 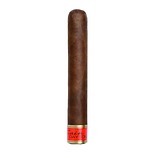 These make a great alternative to the majority of the big brands of mini cigars as they offer better flavours due to the higher quality tobacco used.